Data application infrastructure provider Concurrent has announced general availability of Cascading 3.0. 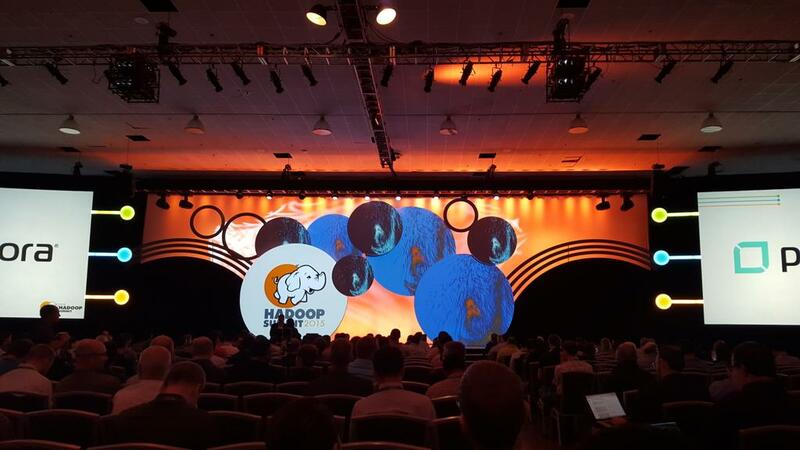 The latest version of the enterprise Hadoop application development and deployment platform improves portability across programming languages such as Java, Scala and SQL, and across Hadoop distributions such as Cloudera, Hortonworks, MapR. And it now has native support for compute fabrics like Apache Tez. Other major new features and capabilities in include a flexible runtime layer and pluggable query planner for new computation fabrics to integrate and adhere to the semantics of compute engines such as MapReduce. Dataguise unveiled DgSecure 5.0, the next generation of its Big Data security and compliance suite, at Hadoop Summit. MapR announced that its Hadoop distribution can now integrate with Microsoft’s Azure cloud services, including Azure Data Lake for tiered Big Data storage and analytics. Azure customers can now deploy MapR directly from the Microsoft Azure Marketplace, transfer data between MapR and Microsoft SQL Server within Azure, and deploy MapR-DB (MapR’s in-Hadoop NoSQL database) for real-time deployment. Data security provider BlueTalon has announced version 2.0 of its BlueTalon Policy Engine for Hadoop security. The latest release adds enterprise-grade data access controls and data query auditing to provision, enforce and audit data access to prevent breaches.